Normally, the warranty period is 1 year or 1000 running hours whichever comes first. For some special projects, the warranty period can be extended. It's negotiable. 2.Do you offer Aftersales Service? Yes, most of our products like Cummins, Perkins, Deutz power generators enjoy the global warranty service. 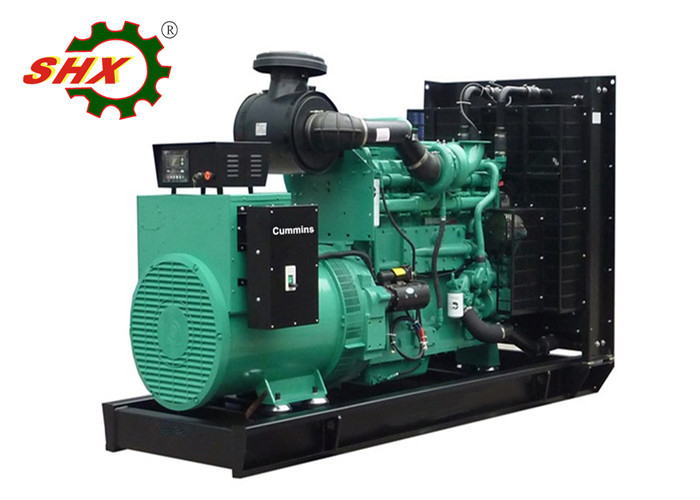 And the alternator we use like Stamford, marathon also enjoy the global warranty service. If you need special technical support, welcome to negotiate with us. 3. Do you offer OEM service? A. 30%T/T in advance, and balance before shipment. B. 100% L/C at sight. Normally within 10-25 working days.